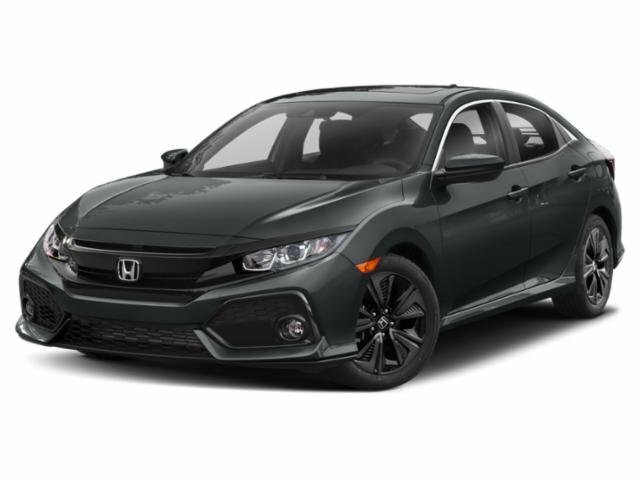 2018 Honda CIVIC HATCHBACK EX-L WITH NAVIGATION AND Honda SENSING 1.5L I4 TURBO / SPECIAL FINANCING W.A.C. / LOADED WITH EXTRA'S!!! ### SPECIAL SPRING $$$$ SAVINGS NOW IN EFFECT / TAKE UP TO $2500 OFF MSRP!! 2.9% X 36 MONTHS OR 3.9% X 60 MONTHS FINANCING W.A.C. / REAR SPOILER, SUN / MOON-ROOF, BACK-UP CAMERA, HEATED MIRRORS, REMOTE ENGINE START, SECURITY SYSTEM! !